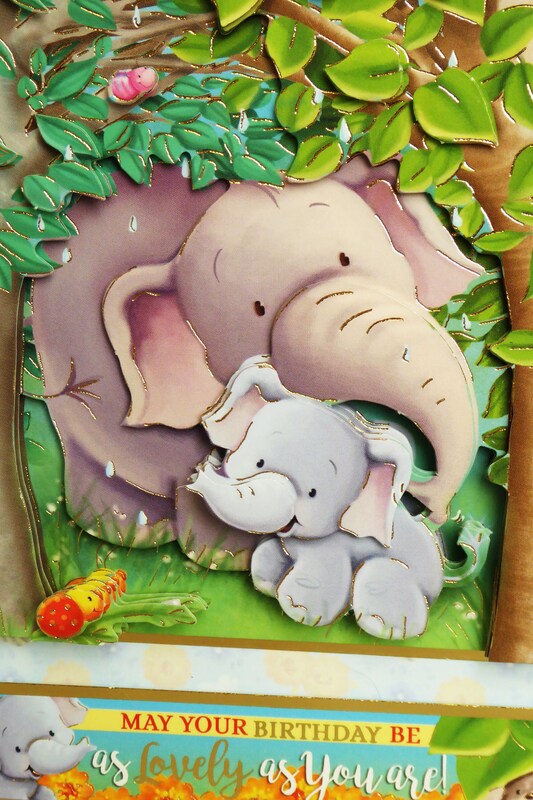 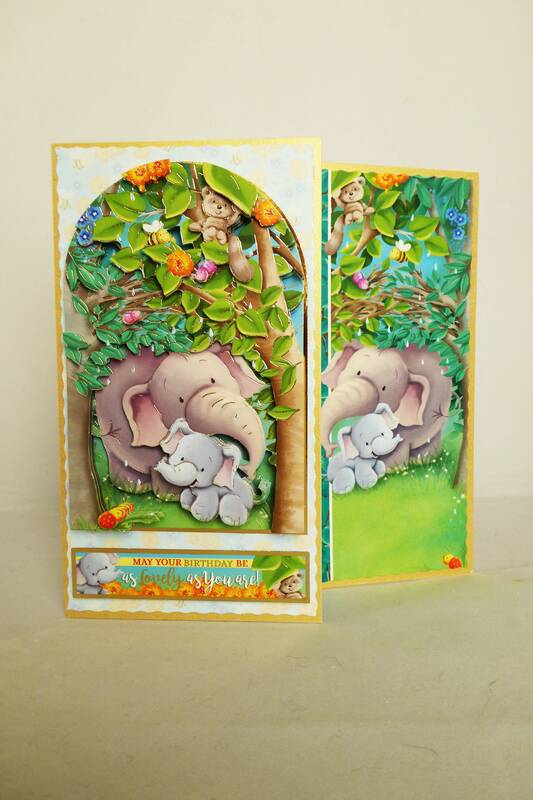 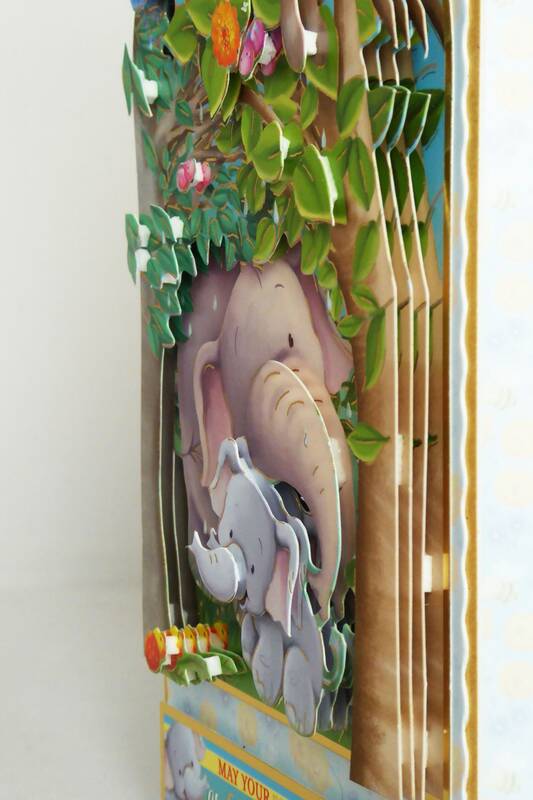 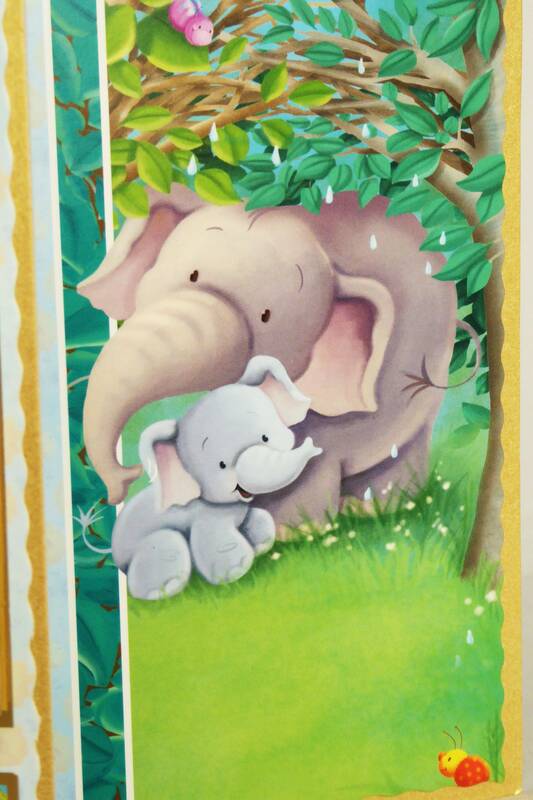 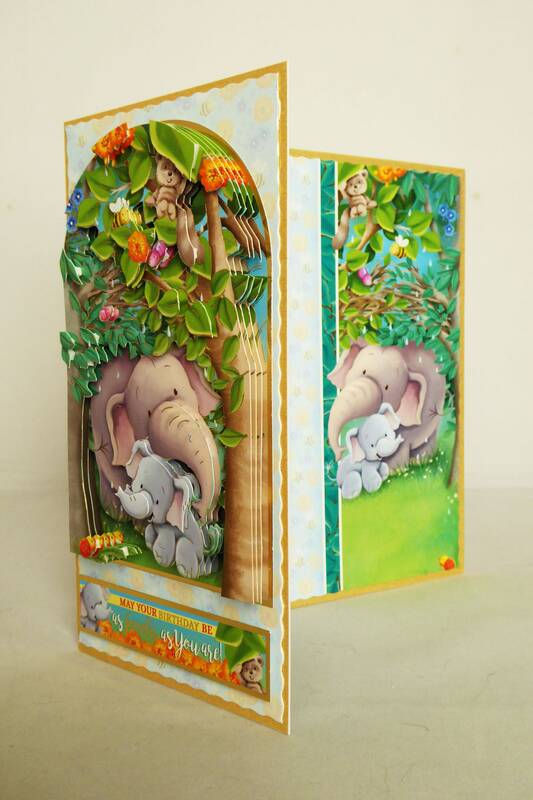 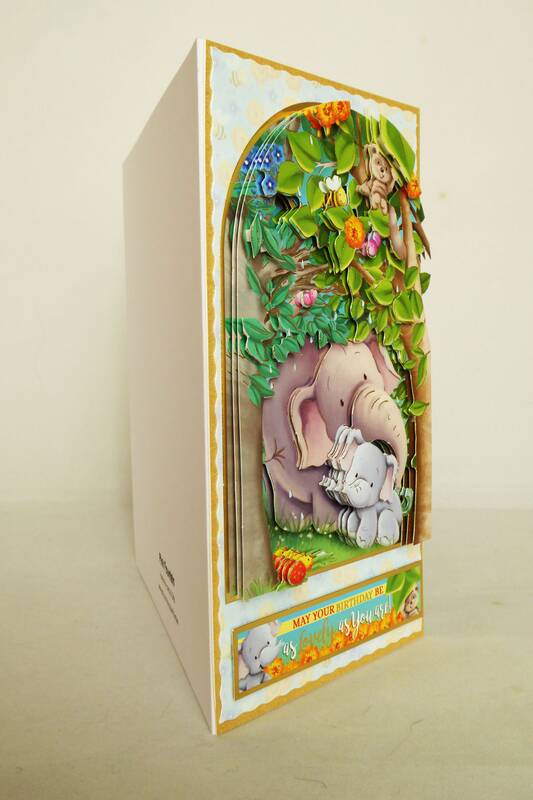 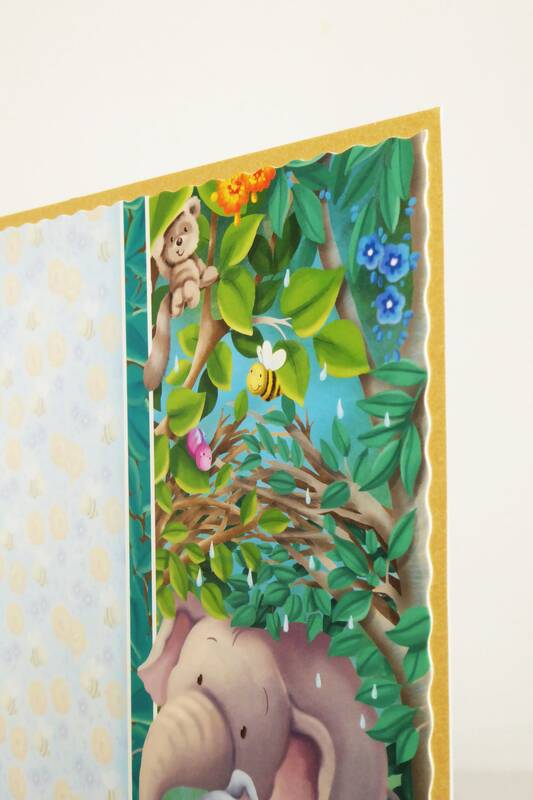 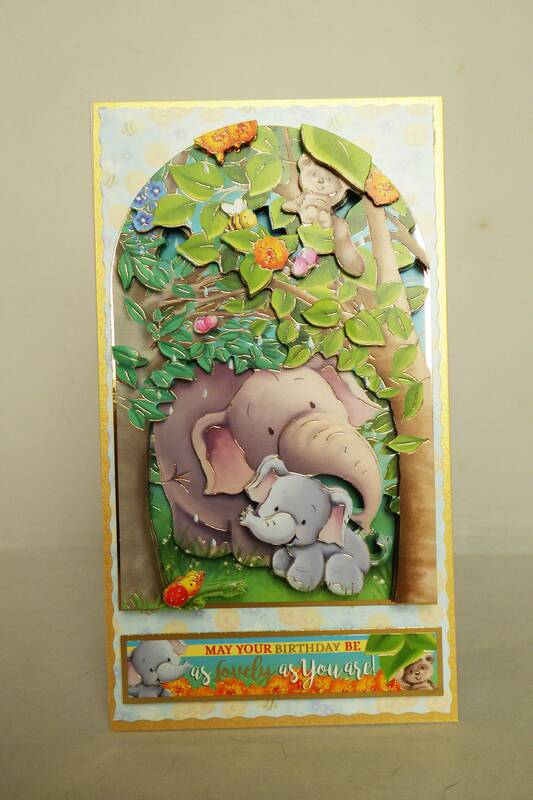 A large 3 D decouapge card, very colourful childrens card. 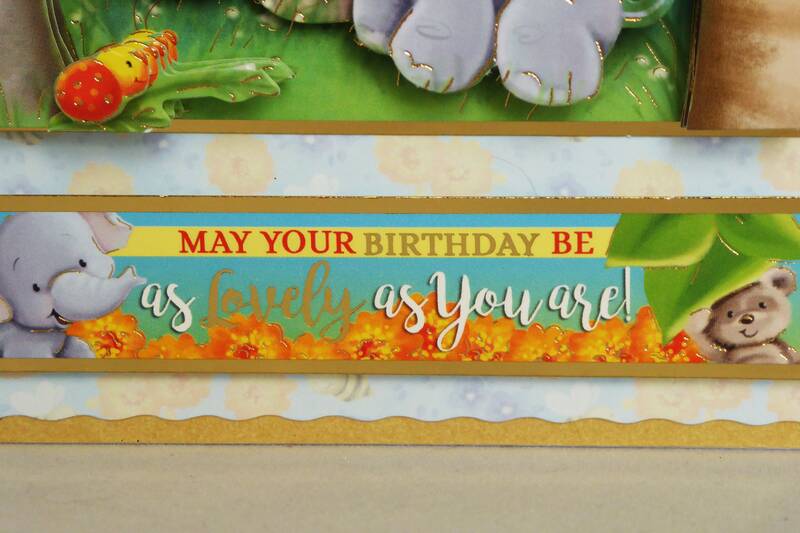 The decoupage has lots of layers to give depth and dimension to the card. 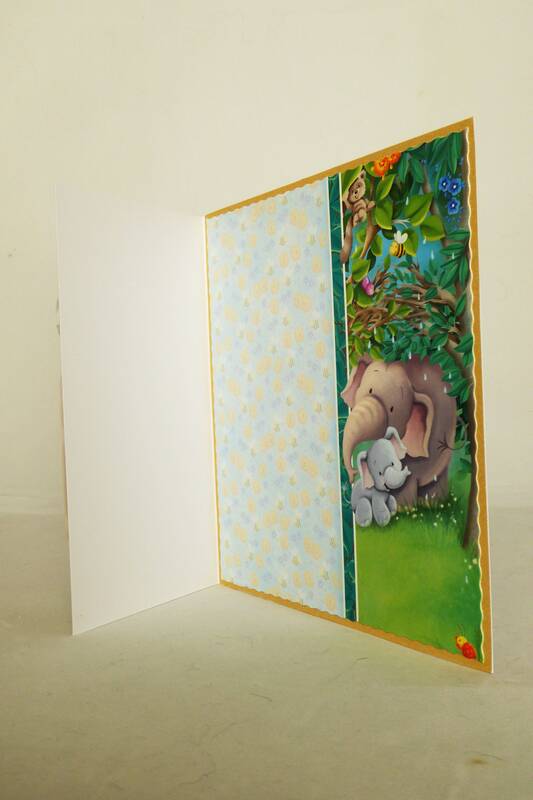 A name or age number can be added if required, please message me with your requirements when ordering.